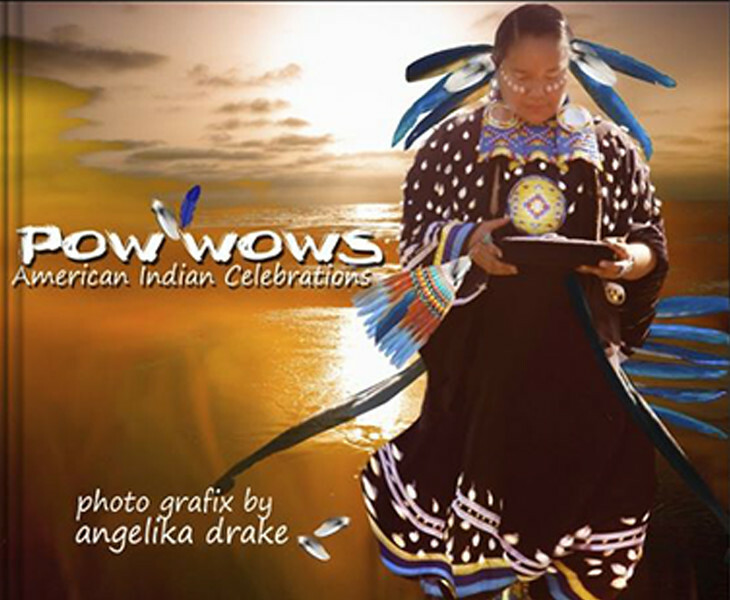 Angelika's passion for Indian lore was kindled during her childhood adventures with her identical twin sister, Barbara. playing Indians in the Austrian Alps during world war two when food, books and toys were scarce. It is a photographic essay in which Angelika hopes to heighten readers ' interest and enthusiasm worldwide for Indian dance, song and ceremonies.